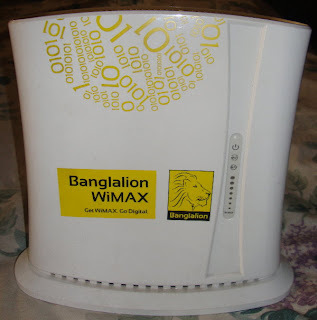 Banglalion is now using the latest 4G WiMAX (Wireless Interoperability for Microwave Access) technology allowing you to get as fast as 2 mbps speed which enables you to enjoy high speed wireless mobile connectivity. Banglalion understands that people and businesses in Bangladesh need and want faster, accessible, and affordable wireless broadband services. Banglalion is working hard to ensure those. Banglalion is committed to bring the best of technology to you by upgrading the technology as and when available. Considering the requirement of different types of users, Banglalion offers two types of devices. 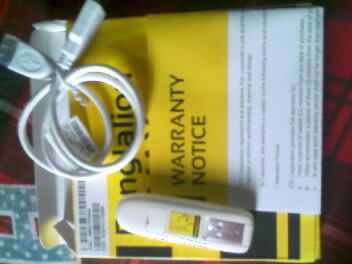 USB Modem is plug n play, small, can be easily carried and no additional power required. Just plug it into your PC or laptop. It will be automatically installed and you are ready to go! Note: Before take this USB modem, you need to confirm about the network coverage. Indoor modem is bigger in size, has built-in Wi-Fi router, robust and stable in performance. I've just read a very informative article from here, keep it up. I do similar job. 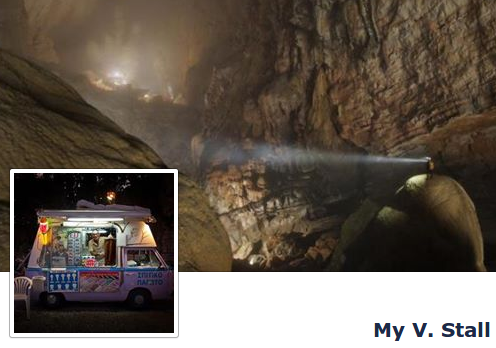 Please go through this link..